Shudh guggul (शुद्ध गुग्गुल): Guggul is gum resin obtained from Commiphora mukul tree. Guggul gum resin is used in the treatment of arthritis, rheumatism, lowering high cholesterol level, hardening of the arteries, skin diseases and obesity etc. Suranjan siri (सुरंजन सीरी): Botanical name is Colchicum luteum. It contains alkaloids name colchicines. It is very good analgesic (pain reliever) and helpful in healing of wounds. It has also mild laxative, blood purifying, antidepressant property. It is kapha and vata suppressant. It is also helpful in kidney, liver and spleen related problems. Shilajit (शिलाजीत): Shilajit has been reported to contain at least 85 minerals in ionic forms as well as triterpenes, humic acid and fulvic acid. Various type of Shilajit is prescribed in Ayurveda: 1) Iron Shilajit 2) Copper Shilajit 3) Silver Shilajit 4) Gold Shilajit. Shilajit has following properties i.e. anti-inflammatory, anti-oxidant, anti-anxiety, tissue regeneration, anti toxin and anti radiation etc. In Ayurveda it is used in great variety of diseases such as genitourinary disease, joint pains, bone fractures, nasal ulcers, diabetes, painful and bleeding piles, sexual neurasthenia, digestive disorders, jaundice, skin diseases and number of other diseases. Shudh Kuchla (शुद्ध कुचला): Botanical Name is Strychnos Nuxvomica. Its dried ripe seeds, leaves, wood, barks are used in ayurvedic medicines. It is used in pruritis and as a local anodyne in inflammation. Nux Vomica contains alkaloids. Main alkaloid is strychnine. It has stimulant effects in G.I. tract. It increases appetite and acts as bitter tonic causes increase in flow of gastric juice. It rapidly absorbed through intestine. It improves the pulse and raises blood pressure and has great value as cardiac tonic. Ashwagandha (अस्वगंधा): Botanical Name is Withania Somnifera. Ashwagandha is used for arthritis, anxiety, insomnia, bachache, fibromyalgia, menstrual problems etc. It is also used as general tonic and anti aging. It is also considered to improve thinking ability, decreasing pain and swelling. Kudh (कुध): Botanical name is Saussurea costus. It is the main ingredient in all pain relieves oil. 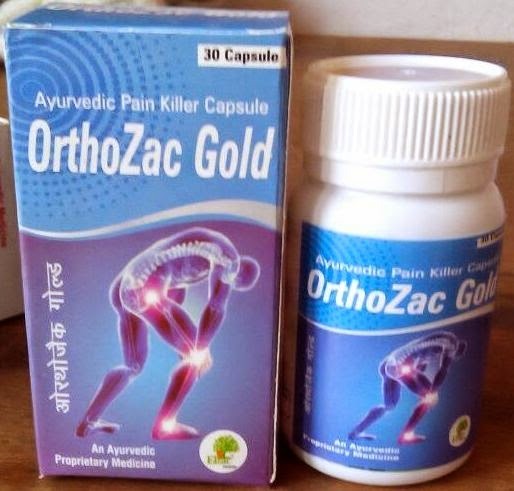 It is used for external applications in headache, toothache, osteo-arthritis, rheumatoid arthritis etc. It increases sperm, useful in gout treatment, herpes, cough, cold, skin diseases, respiratory diseases, fever, blood pressure and epilepsy etc. 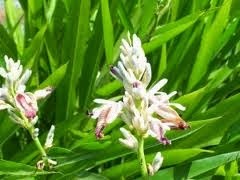 It is a good antiviral herb and hepato-protective property. Sonth (सोंठ): Also known as Adrak. Botanical Name is Zingiber officinale. It is believed to have anti cancer property. It has also anti-inflammatory property. Harad (हरड़): Botanical name is Terminalia Chebula. It is natural detoxifying agent. It is useful in relieving inflammation, bleeding, skin diseases, piles, cold, asthma and cough etc. It helps in improving digestion, intelligence, skin complexion etc. It has antiaging, rejuvenate, noursing properties. 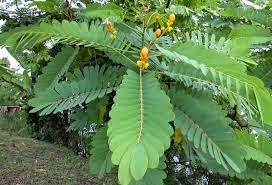 Baheda (बहेड़ा): Botanical name is Terminalia bellirica. It detoxifies blood, lymph, muscles and fatty tissue of the body. It is one of the ingredients of Ayurvedic Preparation Triphala Churna. It has laxative property. Ras Sindur (रास सिंदूर): It is used to improve strength, boost immune system, in cardiac disease, abdominal pain, urinary tract related diseases, inflammatory conditions, non healing wounds, obesity, digestive problems etc. Dosage: Adults:-1-2 capsules twice a day only or as directed by the physician. Warning: To be taken under supervision of medical practitioner only. 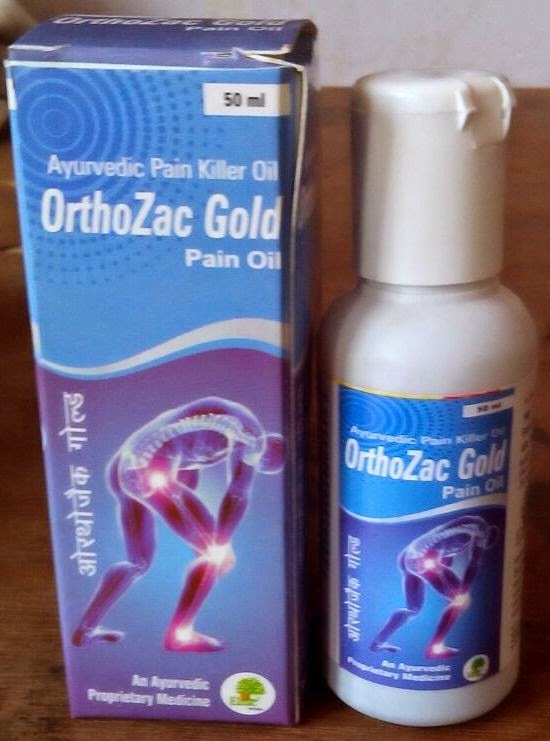 Indications: Joint pains, Arthritis, Shandi shoath, Shandi shul, Back pain, neck pain etc. Why Ayurvedic analgesics/pain relievers (Brand Name: OrthoZac cap/oil) are better than allopathic (NSAID’s)? NSAIDs are used in allopath for treatment of joint pains and inflammation conditions. With their beneficial effect, NSAIDs have a number of short term and long term side effects. Most common side effects associated with Non steroidal anti-inflammatory drugs are vomiting, nausea, constipation, rashes, drowsiness, diarrhea, reduced appetite etc. With these common side effects, NSAID’s have severe side effects also. NSAID’s can cause ulcer and bleeding in Gastro intestinal track. Higher dosages and long term uses of these drugs can cause kidney and liver failure. Self medications of these drugs are also responsible for its side effects. NSAIDs produce fluid retention and lead to swelling of arms and legs. They may also produce allergic reaction in asthma patient. They may also increase risk of heart diseases.